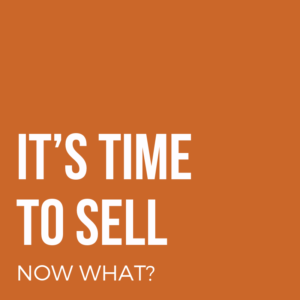 Home > It’s time to sell, now what? It’s time to sell, now what? Do you get that agent that has never listed or sold a home in ENC before? Do you list with a neighbor’s friend who’s just getting in the business and wants to see if they can make it in Real Estate? Do you list with anyone truly working part-time? Do you list with someone who lives in the West Valley or 30-50 miles away? 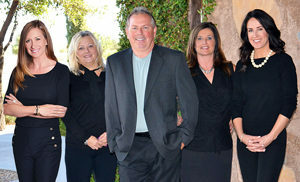 Do you want a single agent struggling to keep up or a full-service team with extensive experience? What about inspections? Would this agent know every single detail about our Shea product? Some of our homes have standard blown-in ceiling insulation, some have cathedralized, what’s the difference, and would they know how to sell this? What about solar, is it just solar or is a 3, 4, 5, KW system or Shea Zero? How would they know? What is the cost or benefits? What are the lease terms? Before giving someone a try consider these are only a small portion of critical factors in resale.